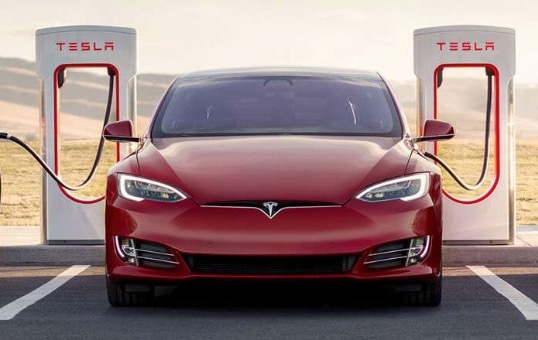 It was reported that Tesla Motors was increasing the prices for using Supercharger stations around the world last week. Following a customer backlash, Tesla reduced the prices of the Superchargers again, according to Electrek. Tesla has been shifting away from the per state/region pricing model in favor of a per station pricing model in order to address the cost of local electricity rates. However, the change in the pricing model comes with an increase in price. Electrek estimates that the prices are about 33% higher across most of the Supercharger markets. So the price in New York was $0.24 per kWh across the state. But now it costs $0.32 per kWh at the Supercharger locations in New York City downtown. In California, prices increased from $0.26 per kWh to a range of $0.32 to $0.36 per kWh. And Superchargers in Europe increased to €0.28 and €0.32 per kWh. So even though costs at Superchargers are still less than gas, it is becoming less competitive than third-party charging stations. In a statement to Electrek, Tesla said takes feedback seriously and decided to reduce Supercharger price increases by 10% globally. After the price increase last week, the average price in the U.S. was $0.31 per kWh and now it is down to $0.28 per kWh.